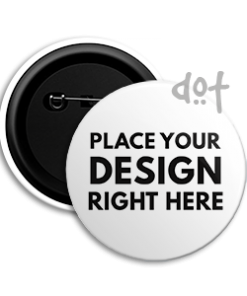 Pin this fun and funky round button badge on your bag, your t-shirt or basically anyway to up your cool factor and get a whole lotta? attention. It?s affordable and awesome, what?s not to love?